All the 380 LaLiga Santander matches will telecast live on Facebook. Every match will be available on the official LaLiga Facebook Page as well as individual club Pages. Facebook and LaLiga have tied-up to telecast LaLiga Santander matches in eight Asian countries, India, Afghanistan, Bangladesh, Bhutan, Nepal, Maldives, Sri Lanka and Pakistan. All the 380 LaLiga Santander matches will telecast live on Facebook and Every match will be available on the official LaLiga Facebook Page as well as individual club Pages. In a first-of-a-kind agreement, LaLiga and Facebook today announced that the platform will become the official home for all LaLiga Santander matches in the Indian subcontinent. The three-season deal commences with the 2018/19 campaign kicking off on Aug. 17. All 380 first division matches of Spain’s topflight football league will be available for free to people on Facebook in eight countries: Afghanistan, Bangladesh, Bhutan, India, Nepal, Maldives, Sri Lanka and Pakistan. The move marks a new dawn in sports broadcasting, bringing LaLiga and its clubs closer to fans than ever before. The Facebook community in the eight countries will be able to watch LaLiga Santander coverage on a live and on- demand basis via multiple devices. Every match will be available on the official LaLiga Facebook Page as well as individual club Pages. Fans will be closer to the action than ever before, with the opportunity to watch matches on the go and engage directly with the broadcast. For major matches, viewers in the region will be treated to interactive studio coverage hosted by one of the subcontinent’s faces of football, Joe Morrison. Analysis will be provided by a pool of experts including former Real Madrid defender and four time LaLiga champion Michel Salgado, as well as former Barcelona and Atletico Madrid midfielder Luis Garcia. In addition to the live matches, shoulder programming, including a full range of weekly preview shows and highlights, will be offered. LaLiga features the world’s best players and the world’s best clubs. The league prides itself in being at the forefront of broadcast innovation, delivering many hours of sporting spectacle to millions of viewers every matchday. 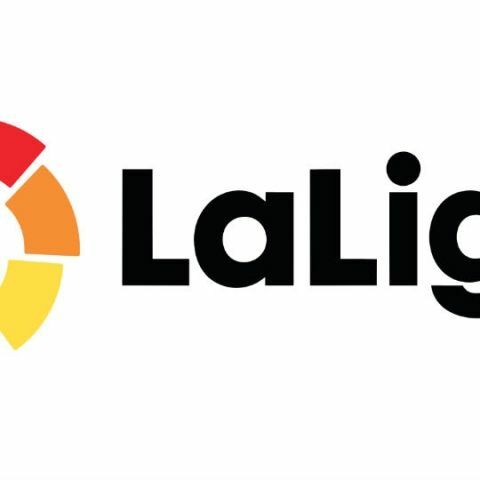 Now with Facebook, LaLiga has broken new ground, signing its first broadcast agreement ever with a social media platform.